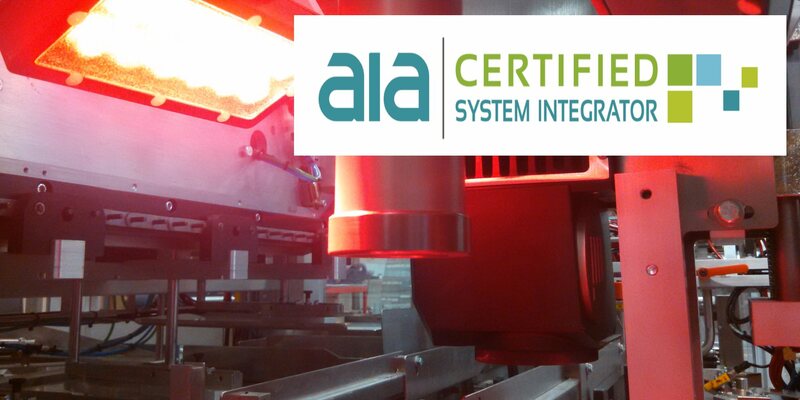 i4 Solutions is an AIA Certified System Integrator. 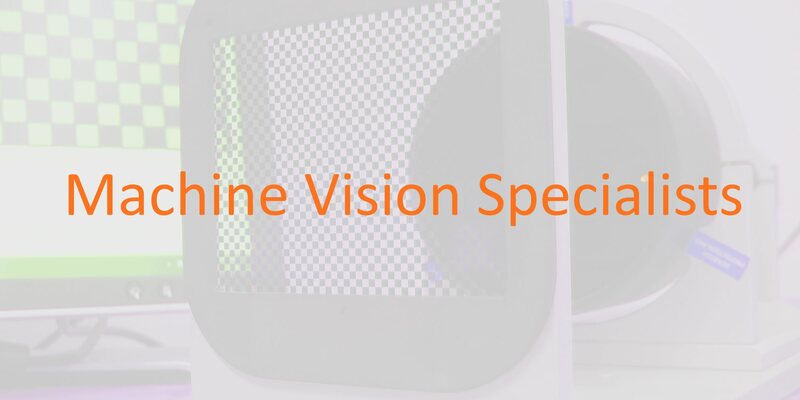 Certified since 2012, we're among the first vision integrators to have passed the AIA audit, exceeding all industry standards. 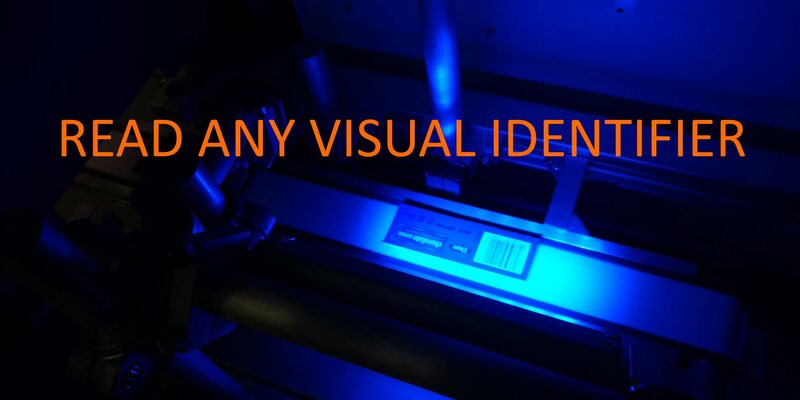 So go ahead, expect more precise results. Systems that are easier to use. Easier to maintain. Solutions that will contribute more to your bottom line. Contact us today. Did you see i4 Solutions at MD&M / MinnPack? 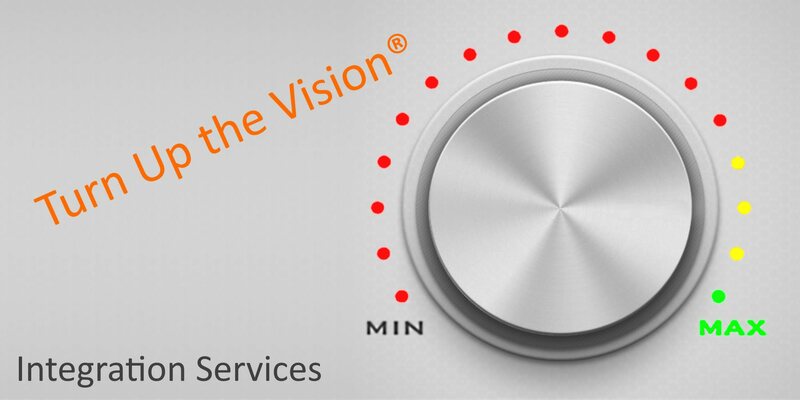 "Turn Up the Vision" is a service mark of i4 Solutions. "Simplimax", "Simple setup. Maximum performance." and the i4 logo are trademarks of i4 Solutions.